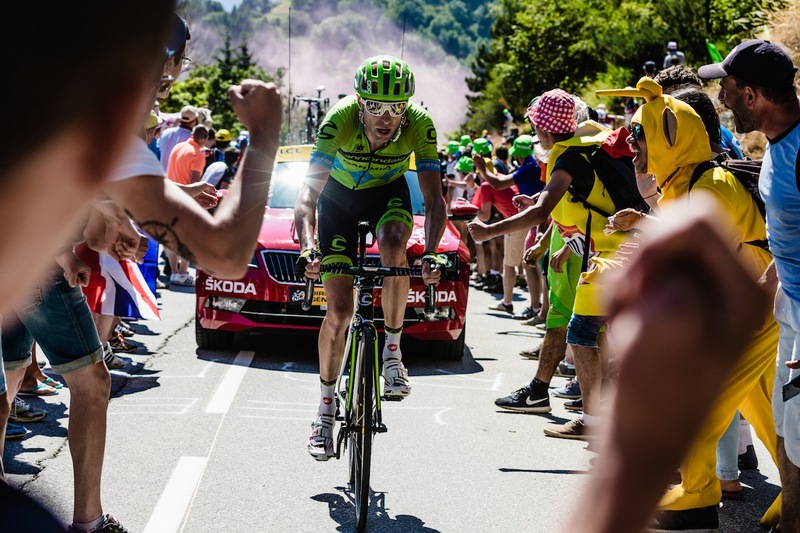 Through the burning flares and fists of wild fans, Ryder Hesjedal within reach on Alpe d’Huez. Follow Marshall on Twitter, Instagram and visit his website. Check out all our features on Marshall here. Next PostVeloWars: The Peloton Awakens!